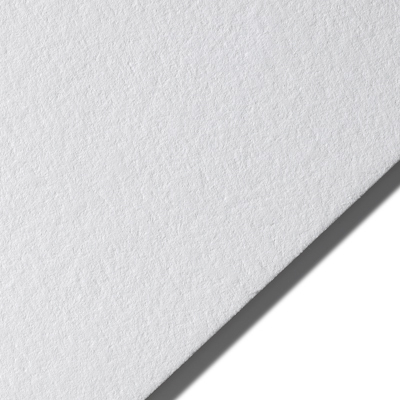 Our 100% Cotton Business Cards offer our softest, most exquisite texture. Unmatched in elegance, these are the ultimate in sustainable sophistication. Make an instant impression with the delicate touch of Cotton Business Cards. Our Cotton stock is available in three natural shades. Our brilliant Bright White Cotton offers the most vibrant tone, while the Off-White and Cream options provide subtle warmth to complement your design. All of these colors are available in both 20pt and sturdy 40pt, so that you can match the perfect thickness to your design. Oversize - 3.5" x 2.25"
If you do not see this option in the stock list for the product you desire, please submit a Print Quote request. The stock is very versatile and can be used for almost any product (such as Wedding Invitations, product Hang Tags and Greeting Cards). What finishes are available on the Cotton cards? 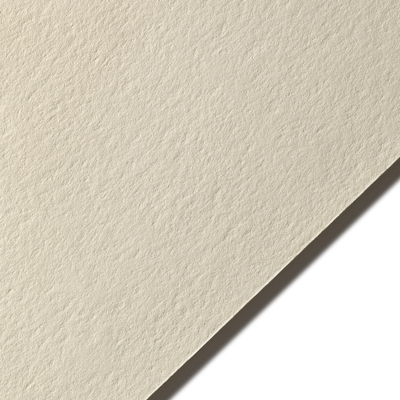 Cotton stock is soft and uncoated, making it a great choice for specialty add-ons like letterpress, embossing or debossing. Please note that ultra thick 40pt Cotton is not available with standard CMYK print, as it is too thick to run through a printer. We recommend letterpress for designs on 40pt Cotton. All add-ons listed above can be added to the thinner 20pt Cotton options. If you have questions or concerns about this stock being suitable for your intended uses, please call our Customer Service Line for advice. How does the Cotton stock compare to other stocks? Cotton paper has a soft textured feel. 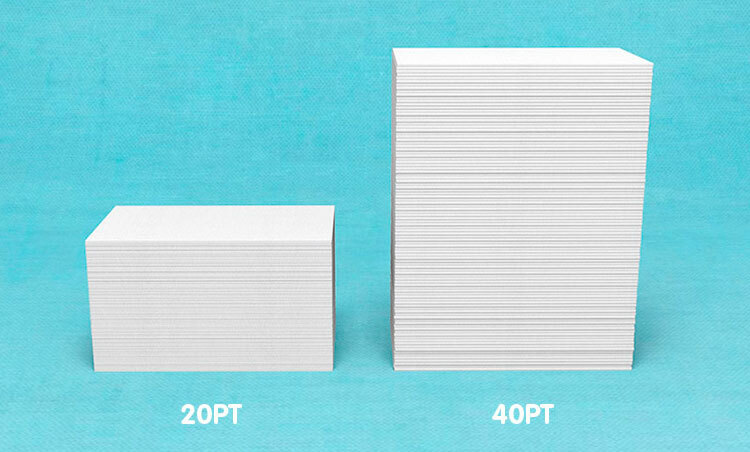 It is lighter in feeling than other cards of similar weight – and due to its flexibility, may actually feel thinner. The following example shows a comparison on the Cotton stock between the two. Only vector-based designs are suitable for this output. This output is available via a Print Quote only. 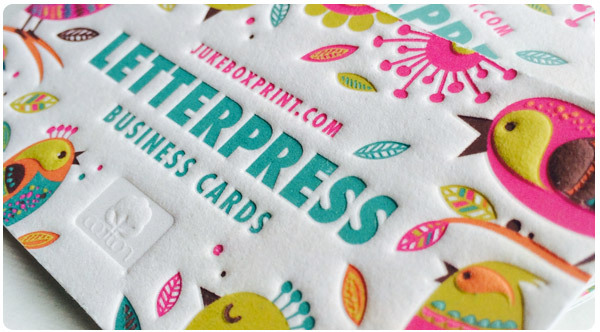 We offer Letterpress output using high-grade offset inks. This output and ink provides a much more solid colour coverage on the Cotton stock. This stock is also printed with our plant-based biomass inks. Our Cotton stock is made from 100% recycled cotton fibres, which are a by-product of the textile industry that would otherwise be discarded and end up in landfills. The naturally white fibres also mean less chemical processing and waste during production of the stock. The 40pt thickness Cotton stock can only be ordered via a Print Quote (limited quantities). We offer three colours of Cotton stock, Bright White, Off-White and Cream. The only difference between these stocks is the colour. The Bright White is one of our brightest and whitest stocks; the Cream stock has a slight off-white yellow colour, and the Off-White is an intermediate between these colours. As an official licensee of the Cotton Incorporated trademark, the official Cotton logo is available for Jukebox customers to add into their designs and have printed / produced on any of our Cotton products, such as our Cotton business cards. The Cotton mark featured on some of our images and available on our website is the official licensed trademark of Cotton Incorporated – the Cotton Producers and Importers Association. The Cotton mark is used to recognize outstanding cotton products. If you are interested in featuring this logo in your own design for printing on the Cotton paper, please download our Cotton Mark Guidelines. (The Cotton logo will not be added automatically to your artwork, and needs to be included in your submitted design). 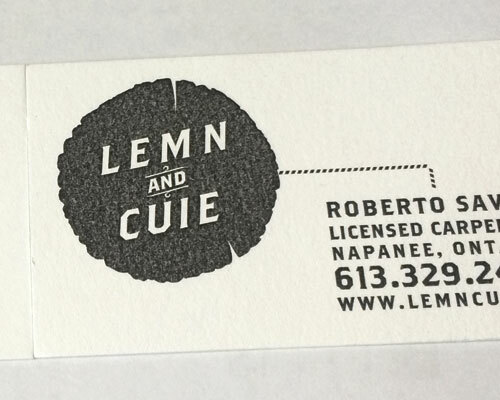 Letterpress Business Cards featuring a blind letterpress of the Cotton logo. How bright is the Cotton paper? Cotton paper won't yellow over time as much as other papers. Cotton-based papers are widely used for archiving purposes for this reason, as well as it being acid free. The Bright White Cotton stock has a 98 brightness level – making it one of our whitest stocks.
. There are also a few additional considerations detailed below. The Cotton stock has a slight texture – and the texture will show through your design and effect how colours appear. If you are looking for a clean and crisp smooth print, we would suggest selecting a Coated stock. Also note, the front side of the Cotton stock is slightly more textured than the other. With Digital Output printing colours do not appear solid. 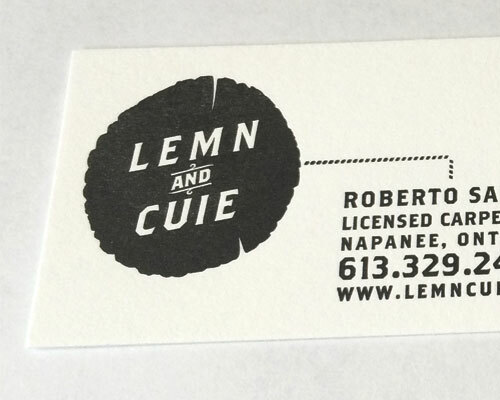 If you are looking for solid colours, we recommend printing with Letterpress output. Due to the texture on this stock – it cannot hold fine detail as well. 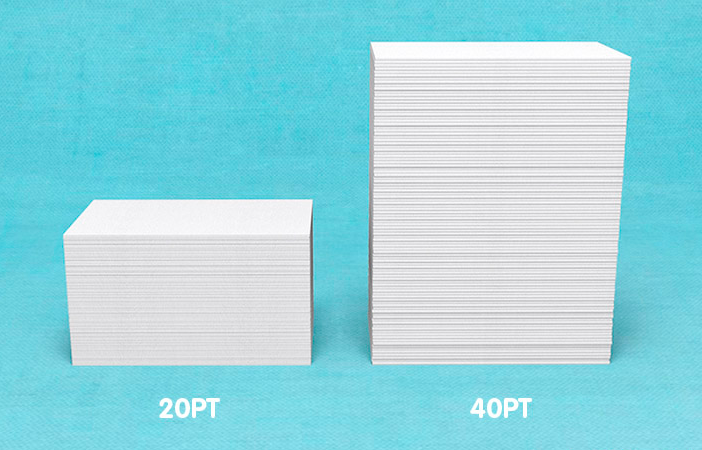 The finest detail we recommend is 1pt line-weight.